It’s been nine long, grueling months. In fact, it’s been longer than nine months. And you’re ready to get this baby out. You’re ready to meet your little guy or gal, but you have a problem: He or she just isn’t cooperating. If you are a certain number of days past your due date, most doctors will want to induce you. 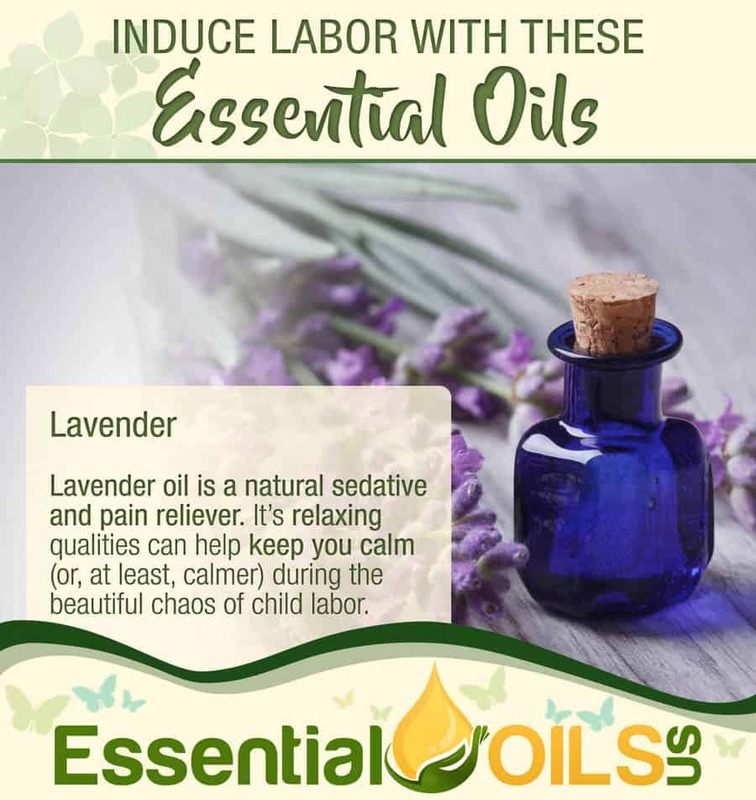 But did you know there’s a way to induce labor naturally using centuries-old remedies like essential oils? 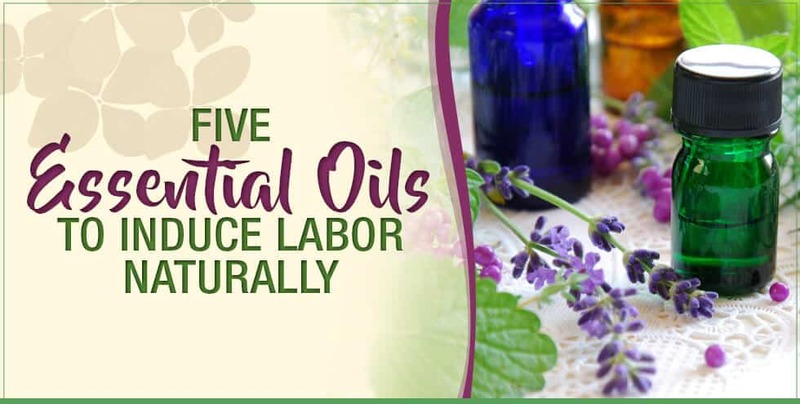 Before resorting to the traditional methods of inducement, try these five best essential oils to induce labor and get the show on the road. There are countless reasons to use essential oils, including before and after your baby is born. You know all the symptoms (or at least some of them) that come with being pregnant – depression, morning sickness, heartburn, restless leg syndrome, the list goes on. And these aren’t easy symptoms to deal with, especially considering you have to be extra mindful about what you put inside your body when trying to remedy them. Because it’s the most common pregnancy symptom, we’ll start with morning sickness. As you probably know, it’s name (morning sickness) is somewhat of a misnomer. Does it really only occur in the mornings? Not necessarily. 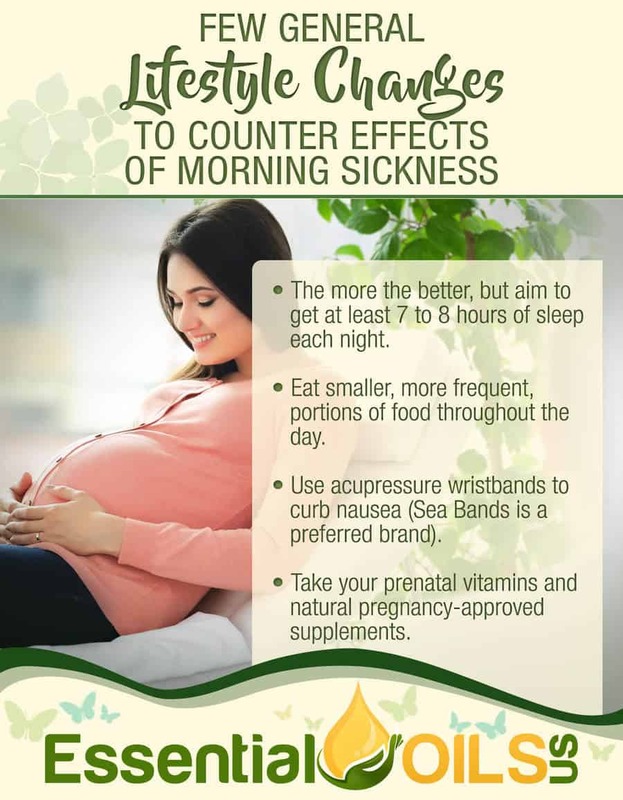 The nausea and fatigue that comes from morning sickness can hijack your entire day. The more the better, but aim to get at least 7 to 8 hours of sleep each night. Eat smaller, more frequent, portions of food throughout the day. 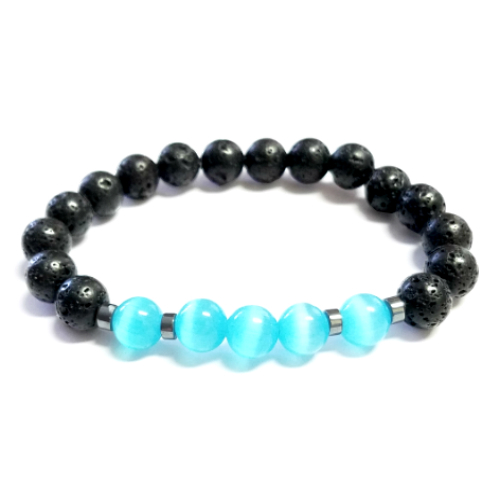 Use acupressure wristbands to curb nausea (Sea Bands is a preferred brand). Take your prenatal vitamins and natural pregnancy-approved supplements. In addition to these lifestyle changes, there are a number essential oils for morning sickness. Lemon, frankincense, ginger, and wintergreen can work well, but our favorite is peppermint. Not only can peppermint help with nausea, it can reduce fatigue and boost mental and physical energy. Run three drops of peppermint through a diffuser next to your bed to combat morning nausea. Rub two drops of peppermint, diluting with a carrier oil, on your temples and neck to increase energy. 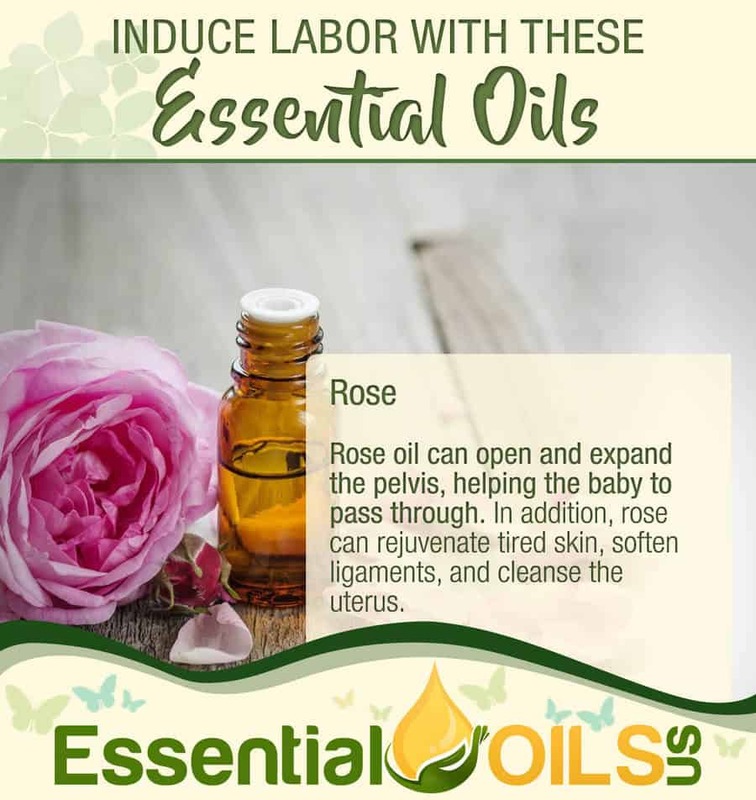 Rose oil can open and expand the pelvis, helping the baby to pass through. 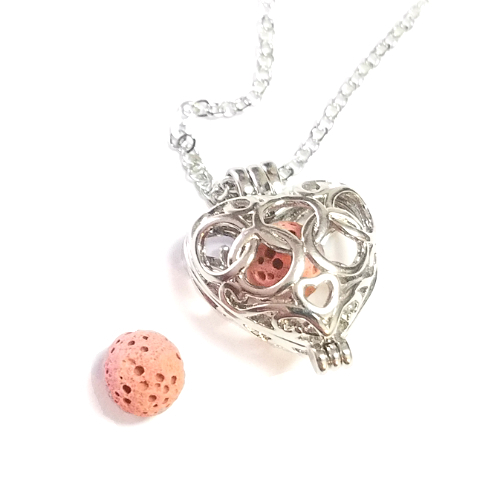 In addition, rose can rejuvenate tired skin, soften ligaments, and cleanse the uterus. 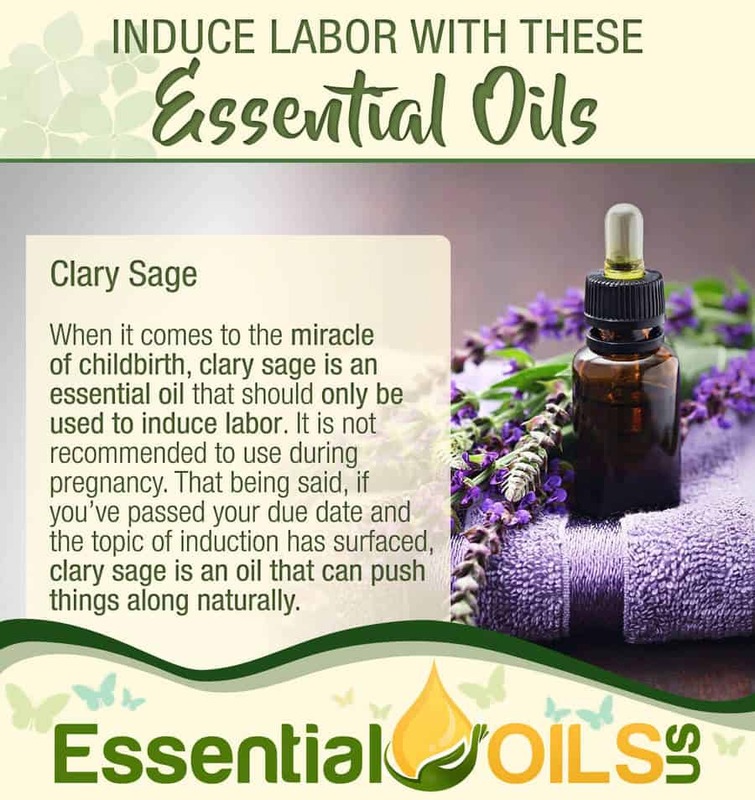 When it comes to the miracle of childbirth, clary sage is an essential oil that should only be used to induce labor. It is not recommended to use during pregnancy. That being said, if you’ve passed your due date and the topic of induction has surfaced, clary sage is an oil that can push things along naturally. 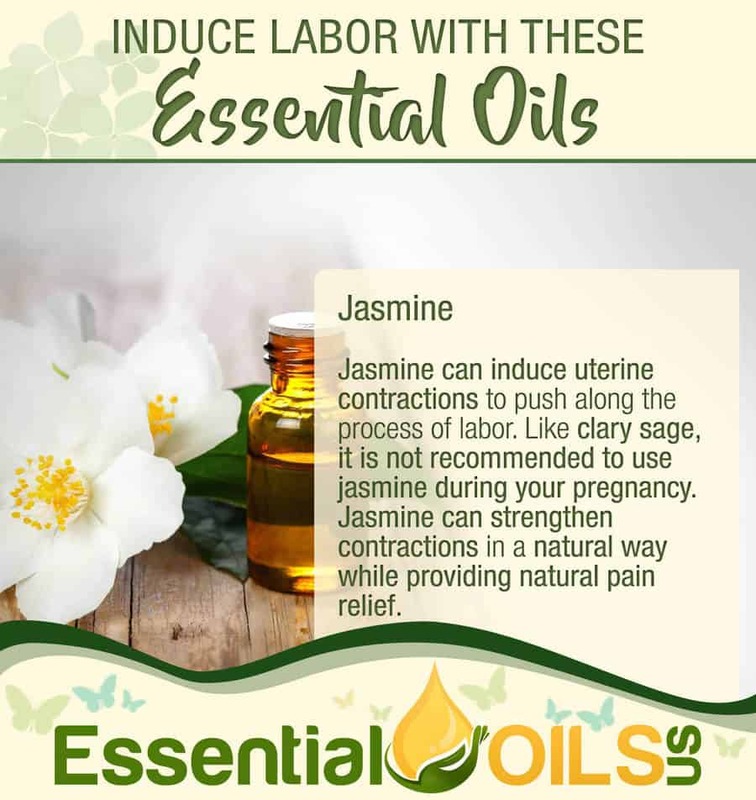 Jasmine can induce uterine contractions to push along the process of labor. Like clary sage, it is not recommended to use jasmine during your pregnancy. 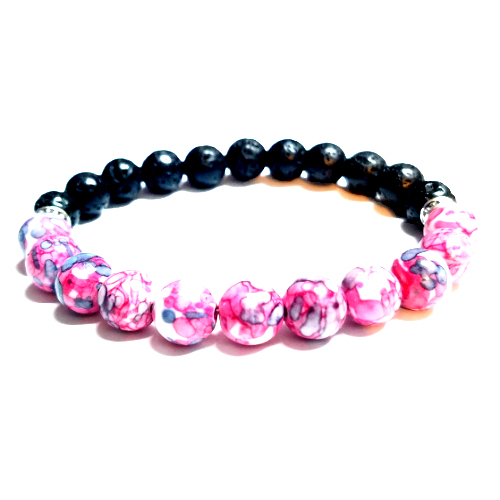 Jasmine can strengthen contractions in a natural way while providing natural pain relief. Lavender oil is a natural sedative and pain reliever. It’s relaxing qualities can help keep you calm (or, at least, calmer) during the beautiful chaos of child labor. 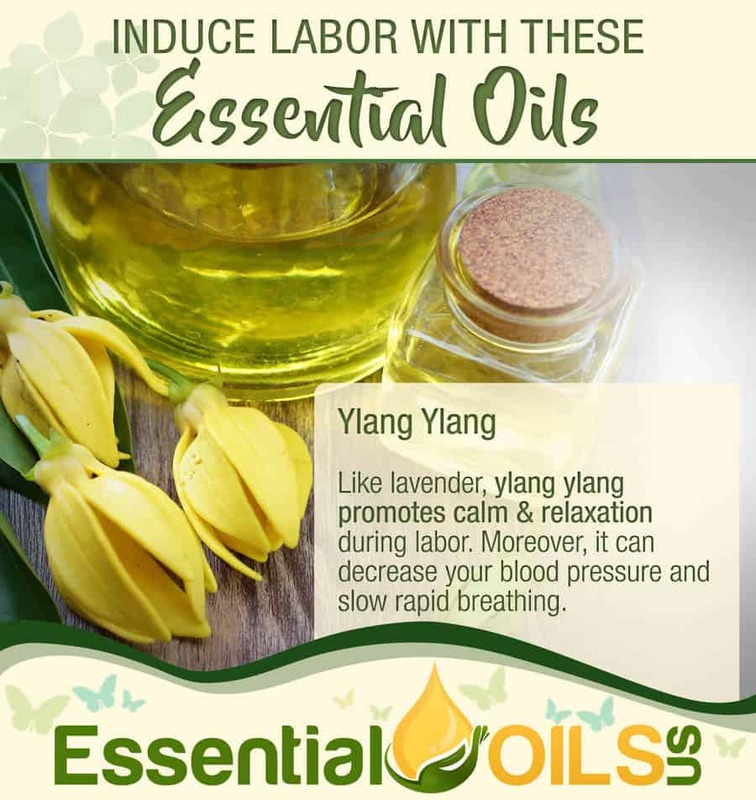 Like lavender, ylang ylang promotes calm and relaxation during labor. Moreover, it can decrease your blood pressure and slow rapid breathing. 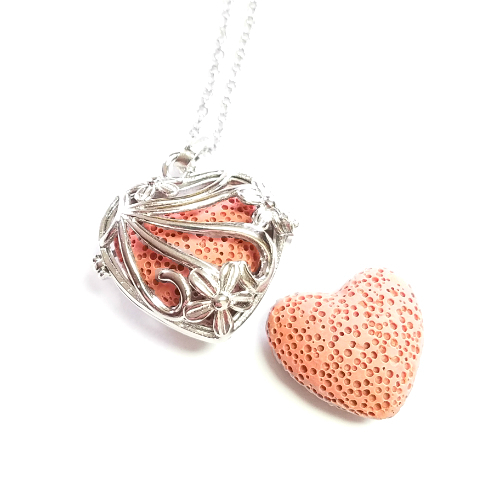 When it comes to diffusing, you have limitations. After all, most diffusers are stationary. 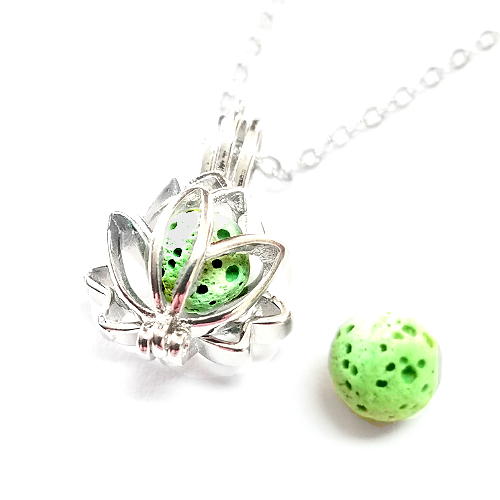 That’s when you might consider a portable essential oil diffuser accessory, like a lava stone diffuser bracelet or necklace. Yes, essential oils are natural. But that doesn’t mean they are safe for everyone and in every situation. 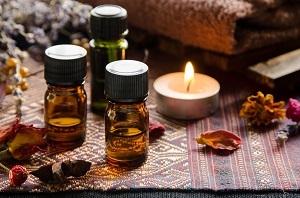 Just like herbal supplements, and some other natural remedies, essential oils are very potent. Not all are safe for pregnancy: There are several oils recommended to induce labor that should not be applied during pregnancy (i.e. 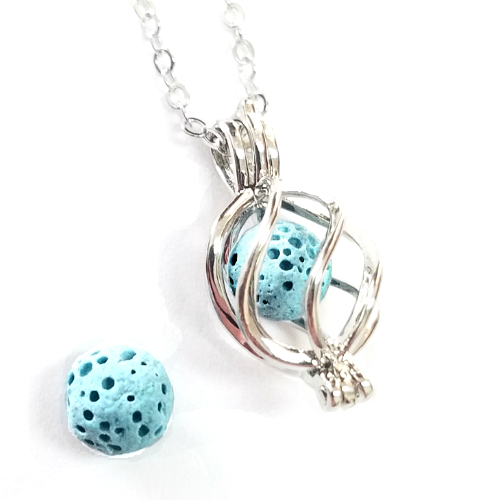 jasmine and clary sage). And while these oils can be used after birth (on your own body), some are not safe for babies. By the way, we do not recommend inducing labor before your due date. Dilute, dilute, dilute: We can’t stress this enough. If you are applying essential oils topically (rather than through a diffuser), it’s extremely important to dilute with a carrier oil. Mix your chosen oil with almond, coconut, or a different carrier oil before applying. Be conservative: As we’ve emphasized, essential oils are very potent. Typically, all you need is a drop or two when applying topically. 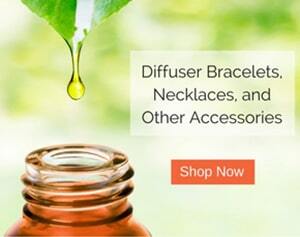 If you are diffusing, you shouldn’t need more than three to four drops. Check the product label: Not all brands are created equal. There is a difference between “pure” essential oils and “fragrance” oils. The latter typically contains additives. Again, check the product label to ensure that the oil truly is – natural. Or browse all of these products here. Once your baby comes out of labor, for a moment you might have the feeling, “Phew, my job is done.” Then you realize you have a tiny human to devote your life to. 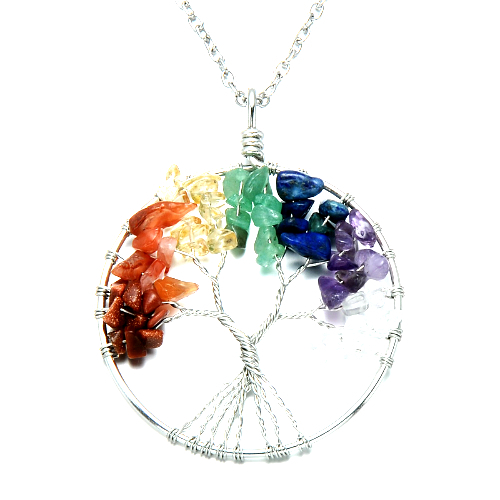 To protect, to love, to care for. While it’s a beautiful thing, it can be a lot. Well, keep using those essential oils! 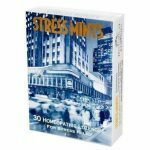 Stress, depression, sleep issues – and on and on. There are a multitude of “symptoms” you have to fight when caring for a baby. According to the American Psychological Association, up to one in seven women experience postpartum depression. As much joy as your child will bring you, anxiety and rollercoaster emotions are inevitable. 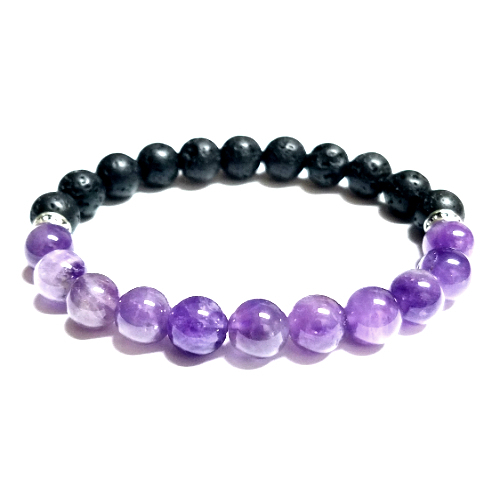 Dilute and apply two drops of lavender to your wrists, neck and behind your ears. This topical application provides short-term, but immediate relief. Diffuse three drops of lavender and three drops of orange to create a peaceful and more calming environment. This application offers sustained, longer-term benefits. Other oils to consider for depression and anxiety are frankincense, ylang ylang, and vetiver. We hope you found all of this information useful. So with all that said, congrats and good luck on your journey! Need on-the-go aromatherapy benefits? 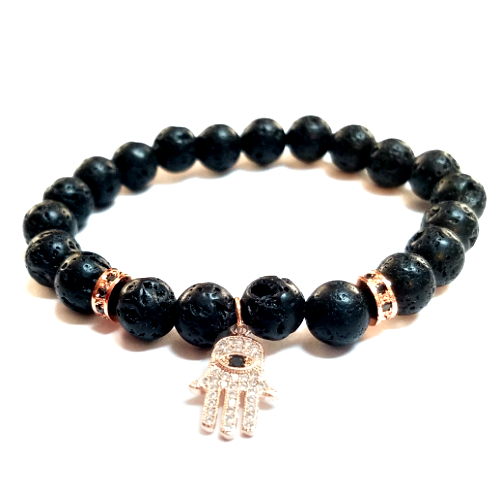 Looking for some cool natural health accessories?